The Big Book of Beautiful Biscuits used in this weeks challenge boats 128 pages of classic biscuits, old recipes without the flair and twist. It feels almost like a surrogate nanna – I never met my grandparents so never had the opportunity to learn from them in the kitchen. 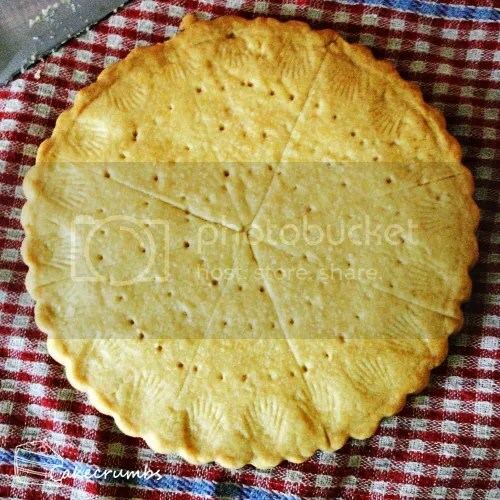 One classic biscuit I love to death but have never made at home is shortbread. I have no idea why it took until now to make it, but I'm so very glad I did. 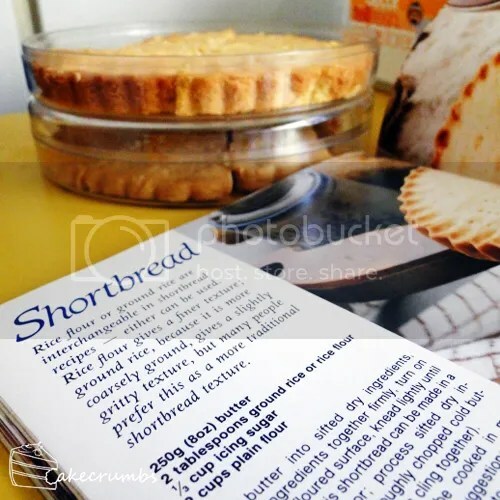 This book had a dozen different shortbread recipes, but I decided to stick with the classic. The shortness of this shortbread is far beyond that which I've ever tasted out of a packet. So yum. I ended up giving my puppy the crumbs after I cut the slices, and now he is addicted to shortbread. Whenever one of us goes to grab a slice he runs over and sits there staring us down, hoping we'll fall for his big hazel eyes. Mmm, all this talk of shortbread is making me hungry. I think I need some more. Meantime, here's a really simple recipe so you can make some for yourself. Rub butter into sifted dry ingredients, press ingredients together firmly. Turn onto a lightly floured surface, knead lightly until smooth. Process sifted dry ingredients with roughly chopped cold butter until ingredients cling together. Press mixture into greased 28cm x 18cm (11in x 7in) lamington tin, mark into squares or rectangles, prick with a fork. Bake in moderately slow oven 35 to 40 minutes. Cut again, stand 10 minutes, lift onto wire rack to cool. Divide mixture between two greased 18cm (7in) sandwich tins, cut each into 8 wedges, prick with a fork, bake in moderately slow oven for 35 minutes. Cut again, stand 10 minutes, lift onto wire rack to cool. Mixture can be shaped into 18cm (7in) rounds. Place onto greased oven trays, mark into wedges. Pinch decorative edges with floured fingers; prick with a fork, bake in moderately slow oven for 35 minutes. Cut again, stand 10 minutes, lift onto wire rack to cool. Mixture can be pressed into wooden shortbread moulds which have been well rubbed with fingers dusted with cornflour. 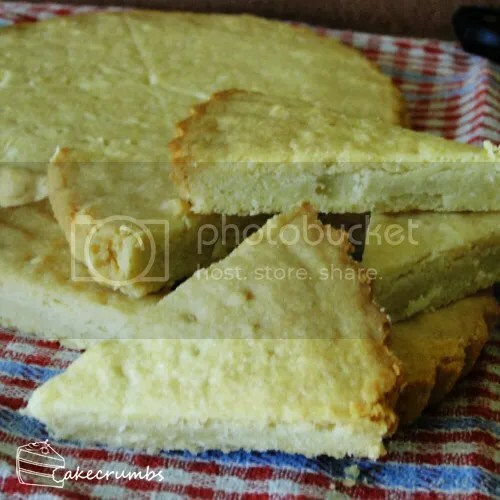 Shake out excess cornflour, cut away excess dough with sharp knife, tap mould sharply on to greased oven tray, shortbread will fall out easily onto tray. Mould must be well rubbed with cornflour for each shortbread shape. 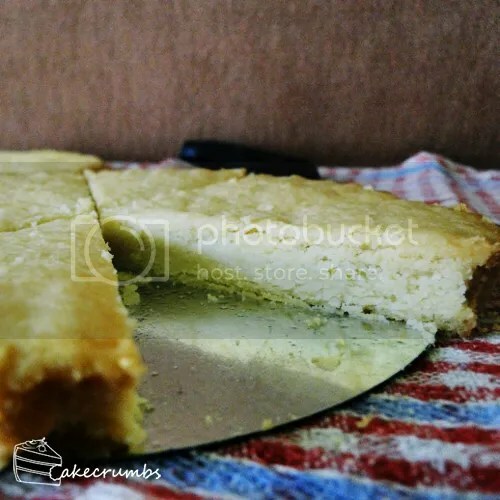 Bake in moderately slow oven 25 minutes. Stand few minutes before lifting onto fire rack to cool. This was probably the nicest short bread I’ve ever had. I love how soft it was. But damn it looks soooooooooo good and it’s so easy to make, I will probably make it this weekend! It’s an absolute cinch. Especially if you use a food processor – there’s basically no effort involved. I have a question though. What temperature are you baking at? I’m confused as to what moderately slow means, exactly. Moderately slow is just an old fashioned term that skips different countries’ measurement – I don’t normally use it but in Cook Book Challenge entries I quote the original source.